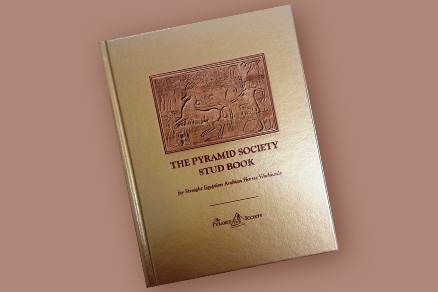 See some of the world's most beautiful Straight Egyptian or Egyptian-sired stallions - offered at stud by current Pyramid Society Members and available for breedings to your mares. Each profile contains complete stallion information, including full pedigrees, photographs, descriptions, and several ways to get in touch with the owners. Use the filters on the left to narrow down your search by everything from horse name to Egyptian Event wins to participating Pyramid Society programs. Your future championship foal may be just one click away!